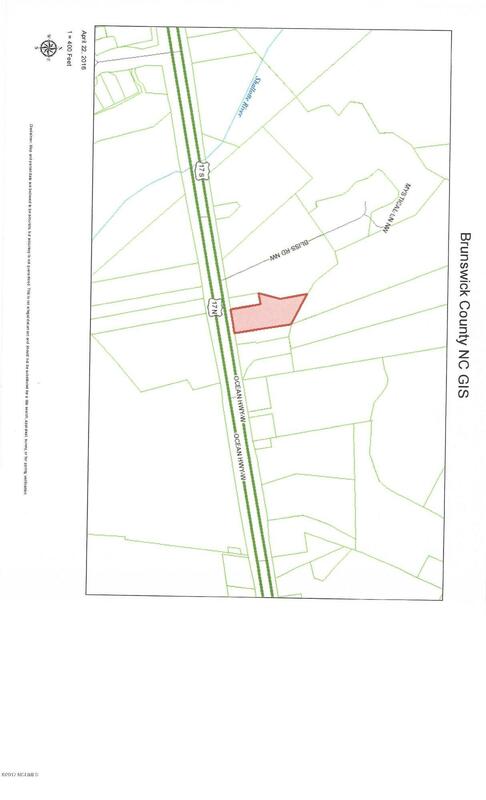 This 3 acre parcel is located on Highway 17 with a driveway access from US 17. It has both residential and commercial value depending on the vision of the buyer. It is across the road from Lions Paw Golf Club. Listing provided courtesy of Christina L Mccoy of Network Real Estate.